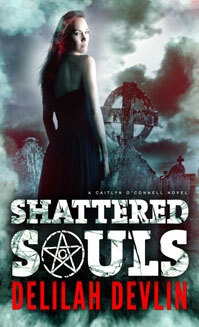 Next Tuesday, January 29th, Shattered Souls releases. For the next few days, I’ll share pages from the book and talk to you about what inspired it. 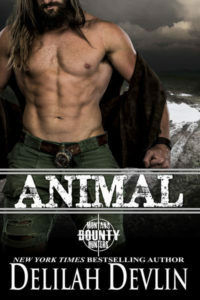 I know some of you have been waiting patiently for me to write another longer novel. Well, here it is! Authors will tell you that the best advertising for a book is word of mouth. Friends telling other friends about something they’re reading or are about to read is better than any ad I could run on an online review site. If you could start the buzz, I’d appreciate it. This is a book I know in my gut is very good. My editor when she bought the book told me my heroine’s voice was unforgettable. 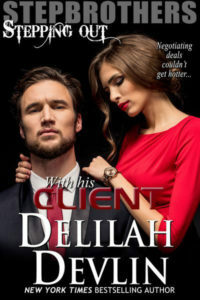 And what started as the first book in a series I thought would move from one couple to the next, ended up being centered on Cait and her ex-husband Sam. You will fall in love with Sam. And come book two, you’ll be ready, for a brief moment in the middle of that book, to kill me. But to get there, you must start with Shattered Souls. If you’re on Facebook or Twitter, tell someone you’re going to be reading this book. Talk about it on GoodReads. Simple as that. And if you have a website and are looking for things to post, well I can hook you up! So, how did the idea come to me? One night I laid down to go to sleep. The room was dark, but there was enough light to reflect shadowy images in the mirror. I thought I saw something move. And you know that creepy feeling—the one that lifts the hairs on your arms?—I had to get up, turn on the light and check out that mirror or I’d never get to sleep. It was as I was looking into the mirror, and looking into the sides, that you think you shouldn’t be able to see, that the idea came to me for the start of this story. I was so excited, I couldn’t sleep. In fact, I knew in an instant where the story was going to take place, and I needed a road trip. I called a friend of mine, Shayla Kersten, and told her I needed to go to Memphis the very next weekend, could she come with me? I had two people in particular to thank for this book. The first was Shayla, because she was game to help me out and didn’t mind that I had her crawling up hilltops for me or embarrassing her by asking people very inappropriate questions as I researched. And there’s Virginia Ettel, who helped me craft “mama’s poem” at the start of the book. I hate writing poetry, and I do it very badly. That’s okay when Cait’s the spellcaster, but I needed something better for that first spell-poem. Tomorrow, I’ll share the opening of the book so you can meet my hero and heroine.